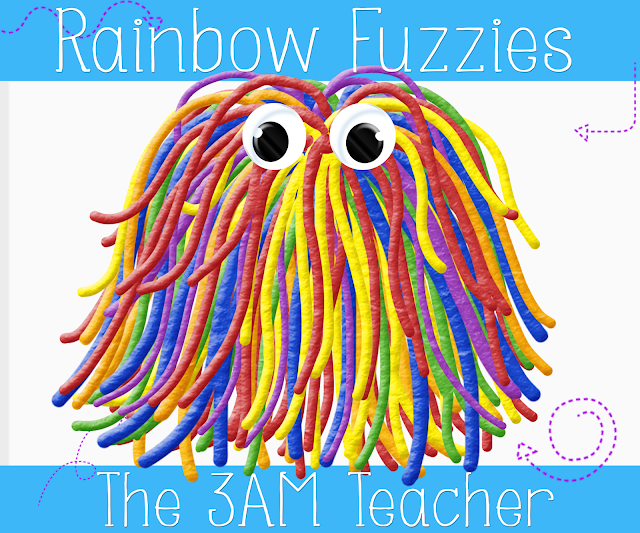 The 3am Teacher: 24 More People Needed ~FREEBIE~ & a Giveaway You Don't Want to Miss!! 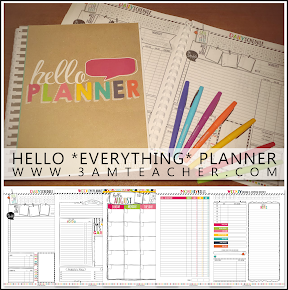 24 More People Needed ~FREEBIE~ & a Giveaway You Don't Want to Miss!! I would like to give you an update on my son's fundraiser for Jump Rope for Heart! I have to thank all of you for your support and donations because we only need about 22 MORE PEOPLE to donate $20.00!! Only 22 PEOPLE - Woo Hoo!! Broden is more than half-way to his goal and has raised $565 for children with heart problems. Thank you for all of your help!! Before I send you away, I just want to let you know how much I am LOVING my new Cintiq!! I have been creating new graphics like a mad woman!! I would like to show you a couple of sets that I just published! I think these might be my ultimate favorite images!! 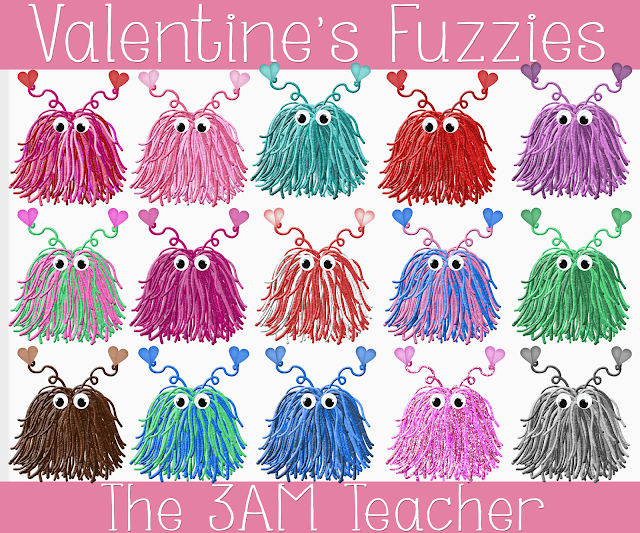 These are my new Valentine's Fuzzy Monsters!! I wanted them to look realistic and spent a few hours creating a custom style in a variety of colors to use. These did take quite a while because to get them to look realistic, I had to create a separate layer for each strand. 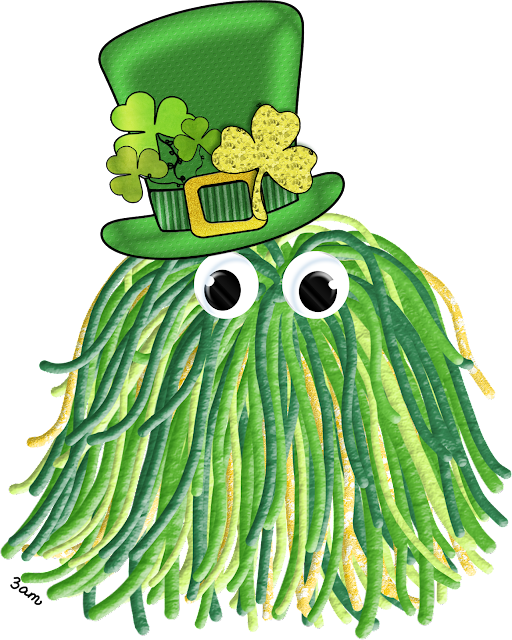 If you like the Googly eyes, then you will be excited to know that I am working on a Photoshop CS6 tutorial that will teach you how to create the plastic-looking googly eyes!! I am taking my time on this tutorial. 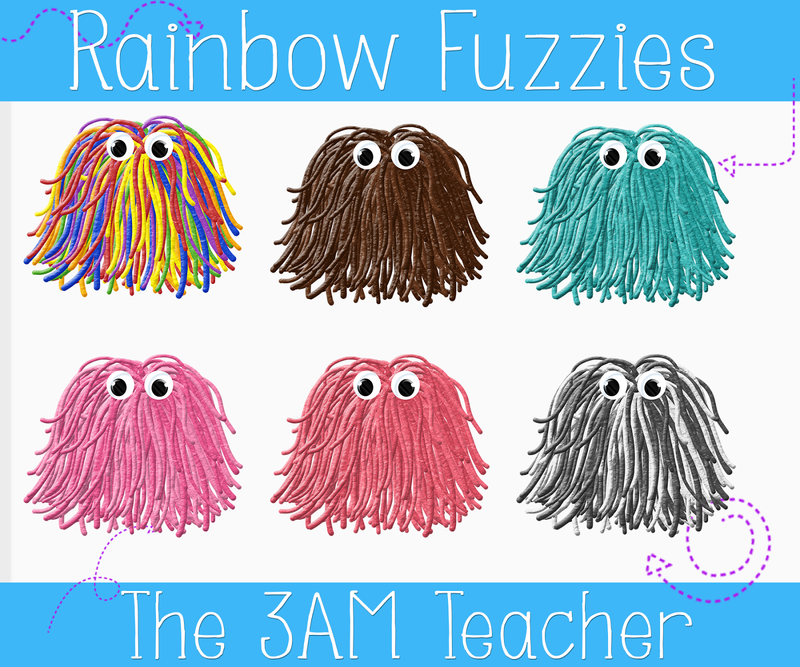 Well, you can click on the images below to check out my new Fuzzy Monsters!! Below is the second set I made, which can be used for any theme or time of year!! I hope these make you smile!! I am working on a couple more themes with these little guys & will post them as I finish them. Now for the best part of this post..hahaha. One of my dear blogger friends, Sharon is having a huge Giveaway. She is put this all together to celebrate a milestone on her blog; however, the last couple of weeks have been difficult. She has a close friend that is not doing very well and I sure she will really appreciate some extra love or just a thoughtful message left on her blog for her to read. It is never easy to watch a loved one suffer and I know how supportive and loving this cyber community can be when we come together to support one another! Her giveaway is also something to smile about!! She had lots of goodies; including, one from me for the winner. Please click the apple below to enter the giveaway! This was her first time using a Rafflecopter and she is very excited to see how it works....now go make her smile and lets see how many people we can send her way. If you would like to share about the giveaway, feel free to grab the image below and link it to her blog post!! Thank you for stopping by! Enjoy a restful (hopefully) Sunday everyone!! P.S. Please rally up as many people as you can to help my son with his fundraiser and send them my way. 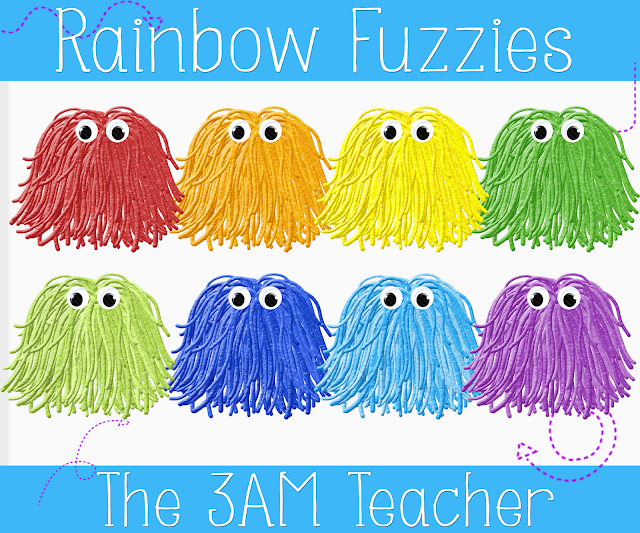 $20 donation for a mega bundle of clip art and the good feeling you will get knowing that you are contributing to helping children with Heart problems! Send some extra love!! The warm fuzzies are darling! Thank you!! I think I love them too!! They have sparked some ideas for things!! 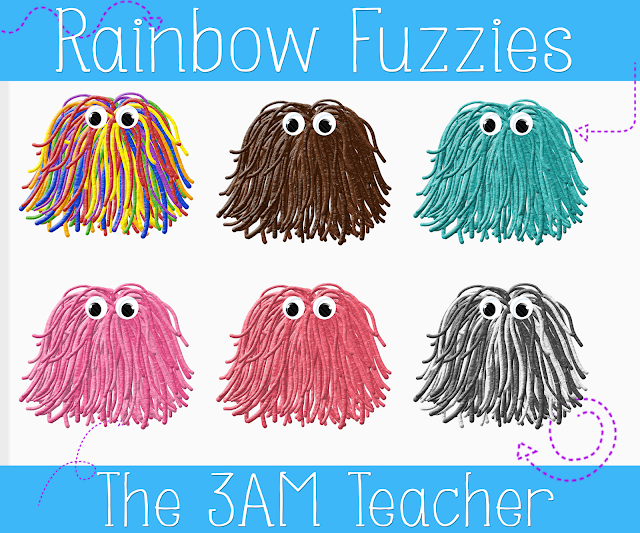 I love the Fuzzies and they are amazing!! Thank you for the Freebie!